Living safely with cougars is a realistic and achievable goal, but it is entirely dependent on us. 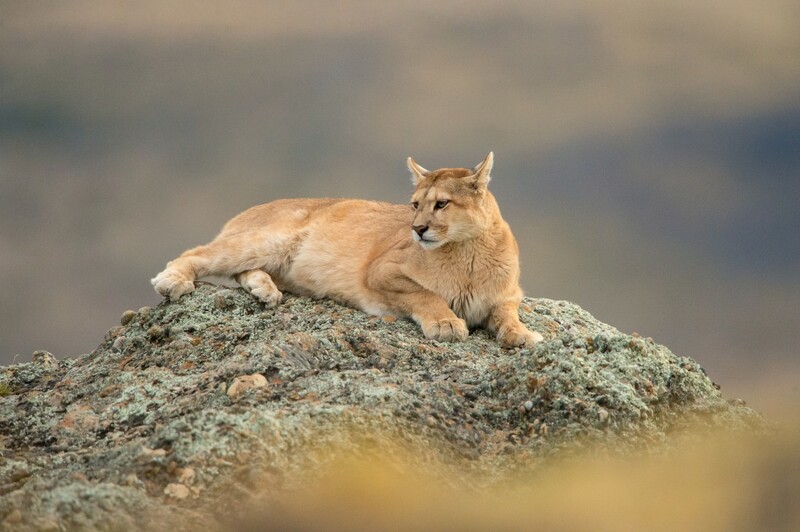 With the right knowledge and a better understanding of cougar behavior, you can ensure that your family and pets can live and recreate safely in cougar country. On our website, you will find a variety of educational resources, including facts about cougar behavior and safety tips. If you have a question that our website does not answer, do not hesitate to contact us.